Fitted Home Office solutions are designed and built around you, will complement the style of your home and encourage efficiency. Whether you are looking for a special gift, the finishing touch to an interior design solution or want to realise a dream of owning something you have designed yourself. 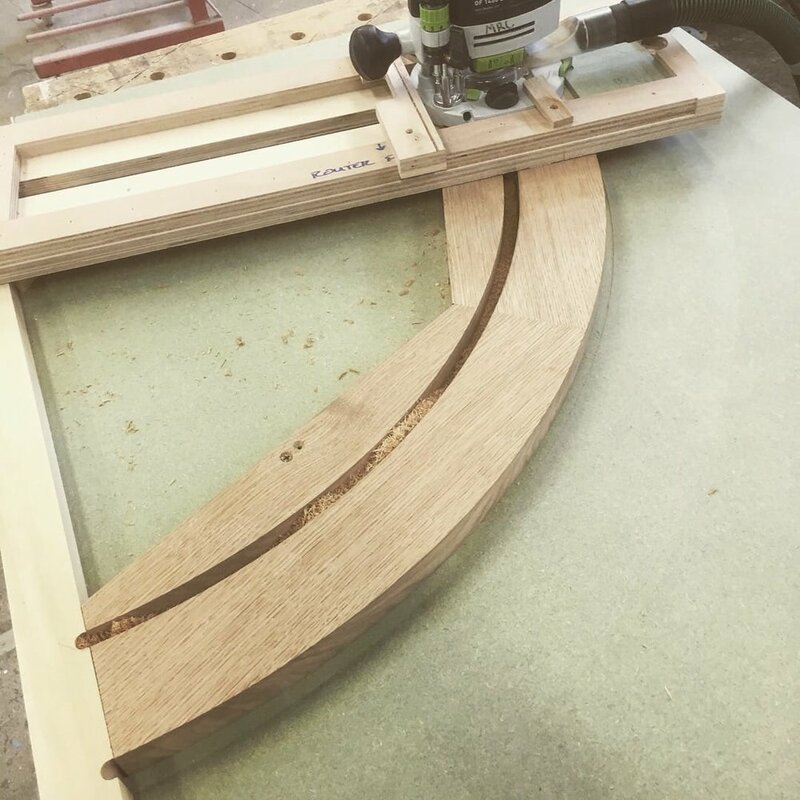 We can bring your idea to life, no matter how big or small we can build a piece of bespoke furniture that you can truly be proud of. Every piece of bespoke furniture begins with the client, the space and the concept. We work with our clients to truly understand the application and purpose of the project. Together we explore the materials, design and work to ensure the finished piece matches your exceptional standards.